SAVE 15% + Get a Superfly Tee when book in by 30th April 2019! 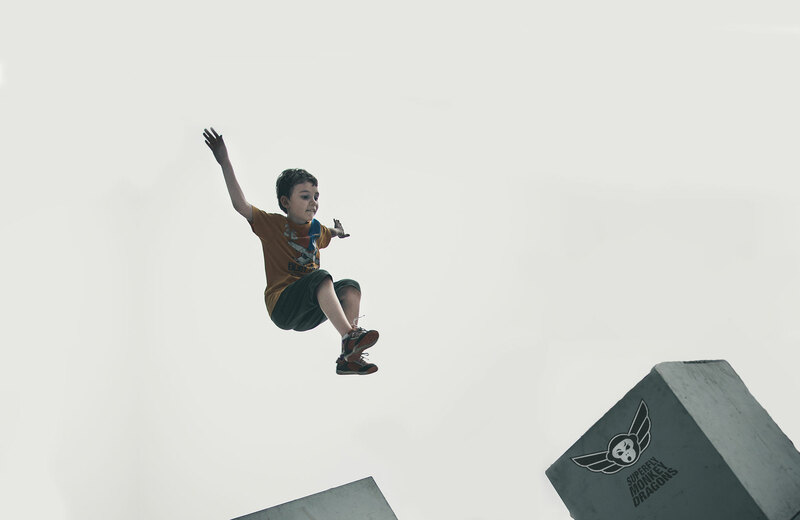 Singapore’s First and Most Popular Learn 2 Flip Course! 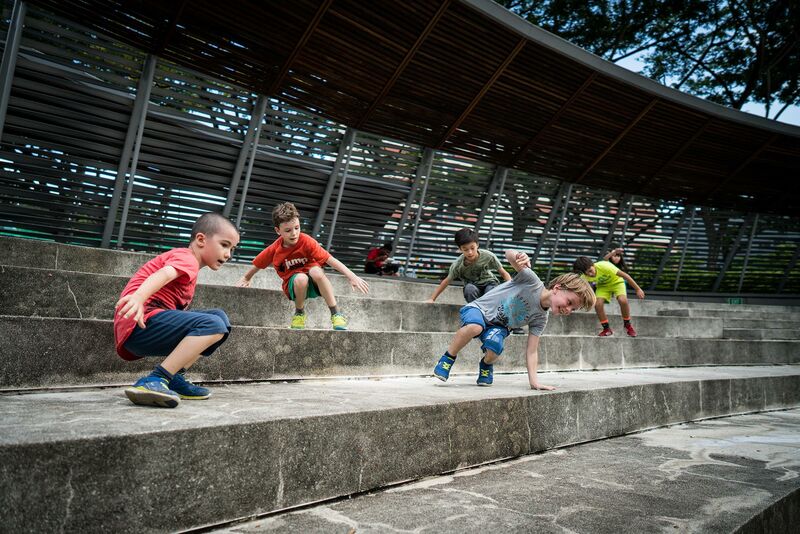 Classes for Kids and Parents providing a space to explore movement and play. to explore and discover themselves and the language of movement. 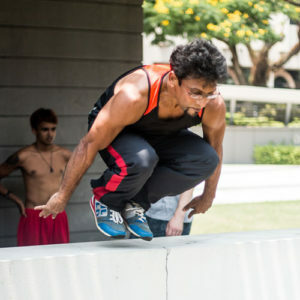 Progressive Movement Class integrating the best of Parkour, Dance, Calisthenics and Yoga. Master Your Mind & Body. and reconnect with my Spirit! I want to be delighted and awestruck at seeing the potential of human movement realised through performance for Stage, Street, Photography and Film. We welcome you to join us in the practice of movement and being. Besides our classes we create experiences through our jams and socials. Come and Say Hi! Check this video we did with the Singapore Tourism Board.